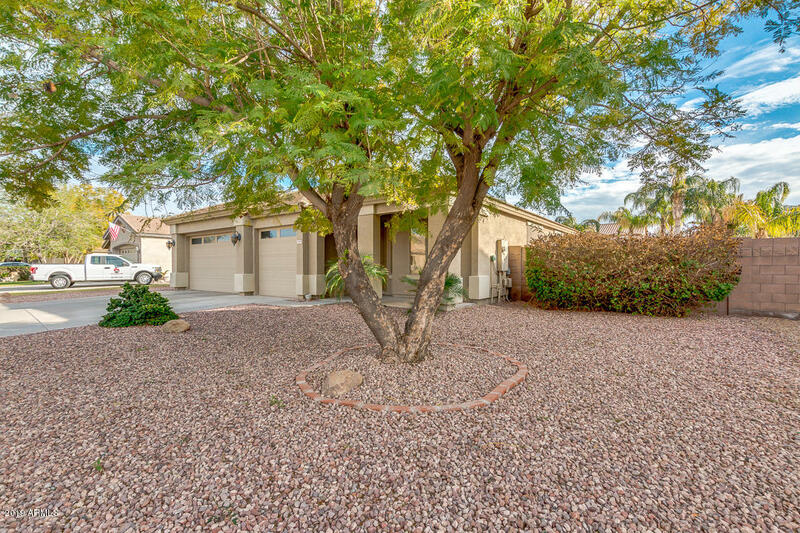 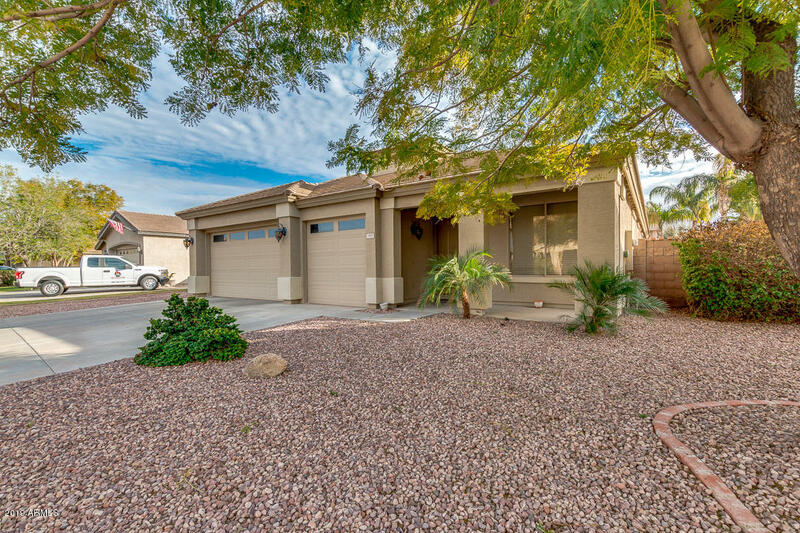 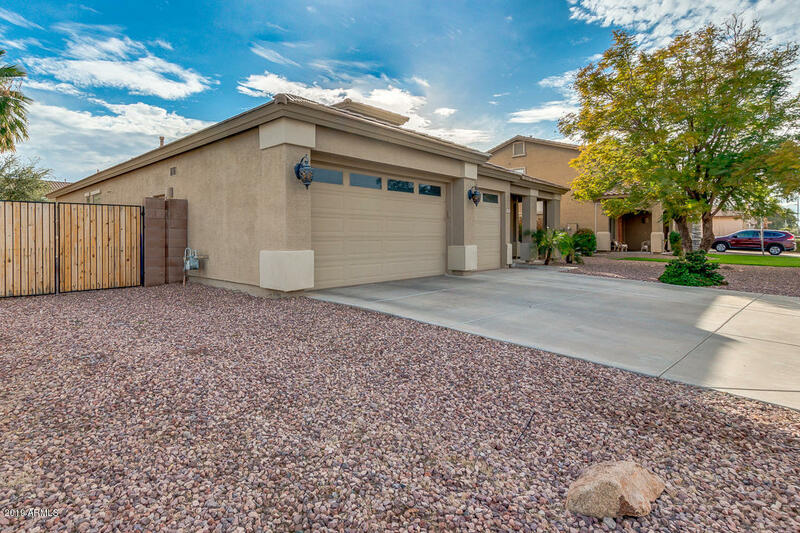 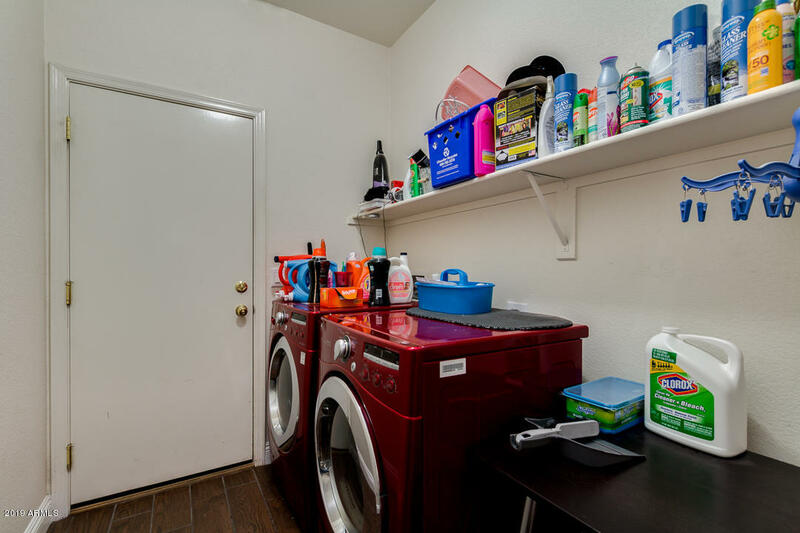 Come and see this adorable single level home! 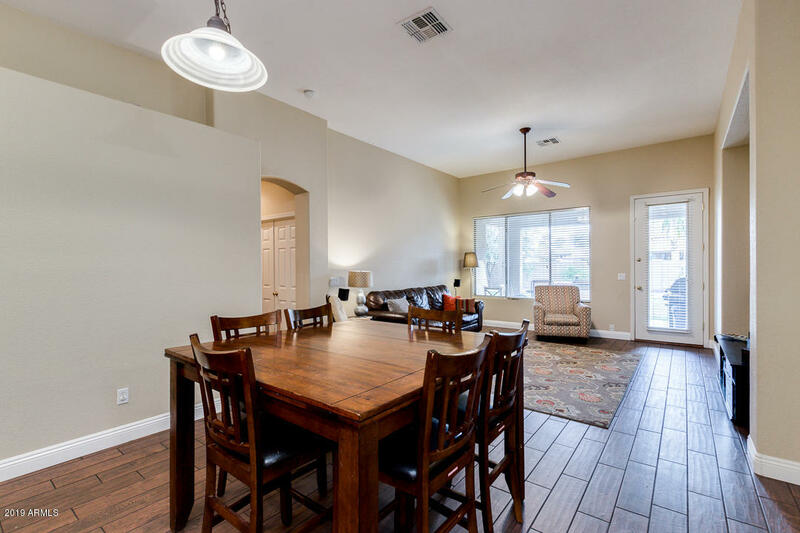 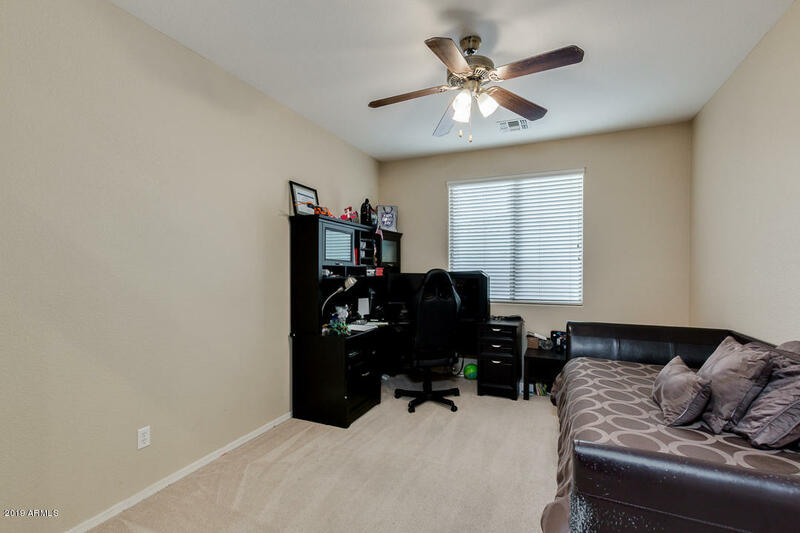 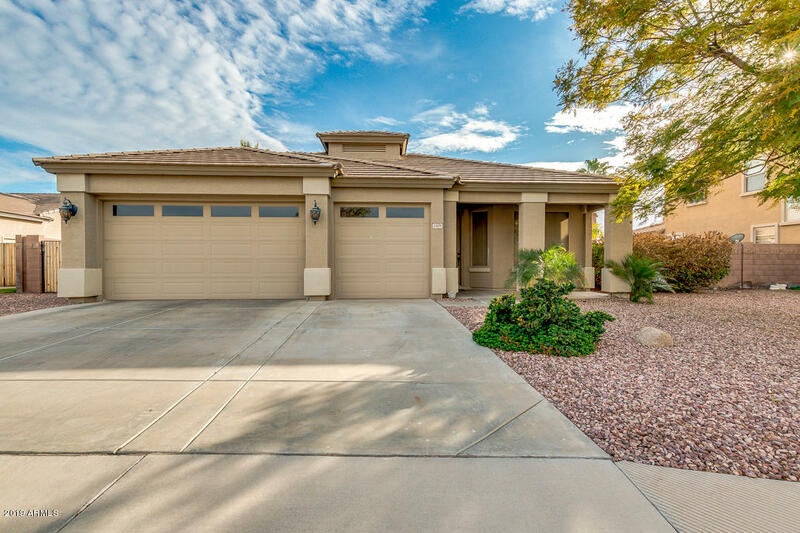 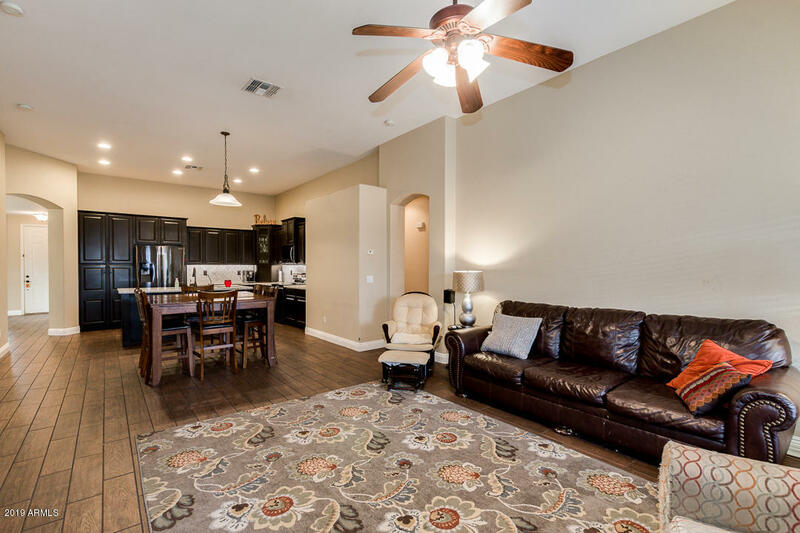 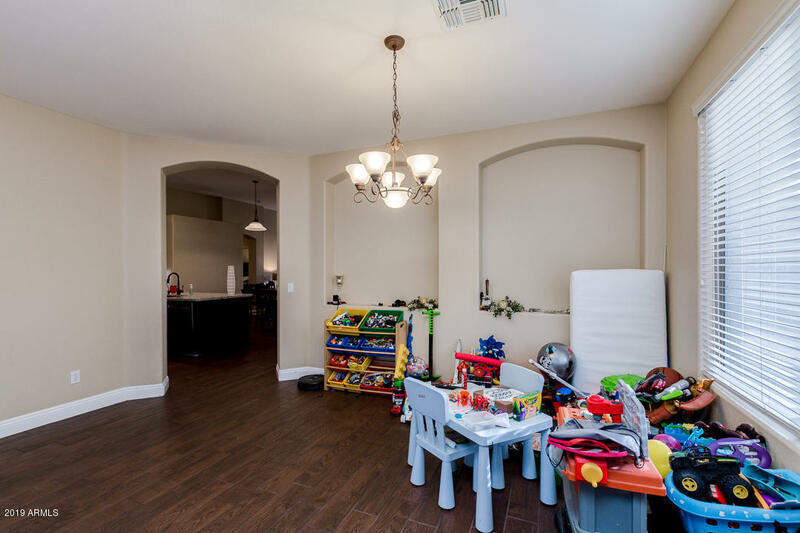 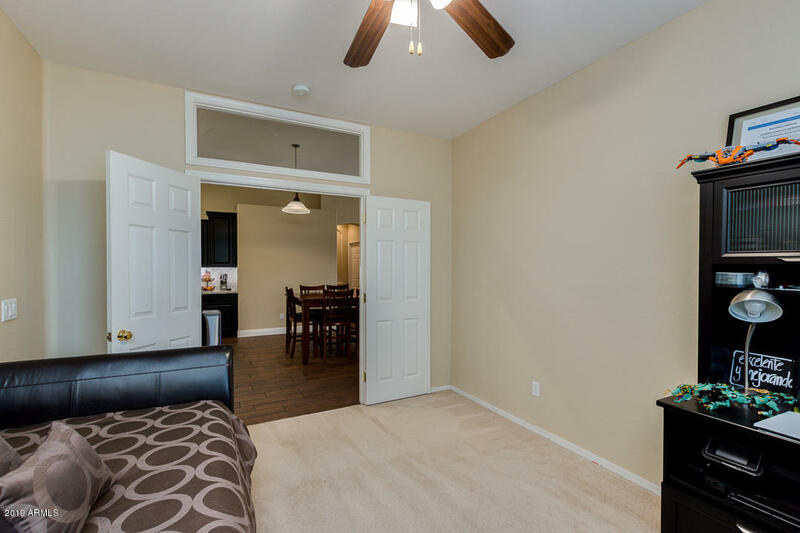 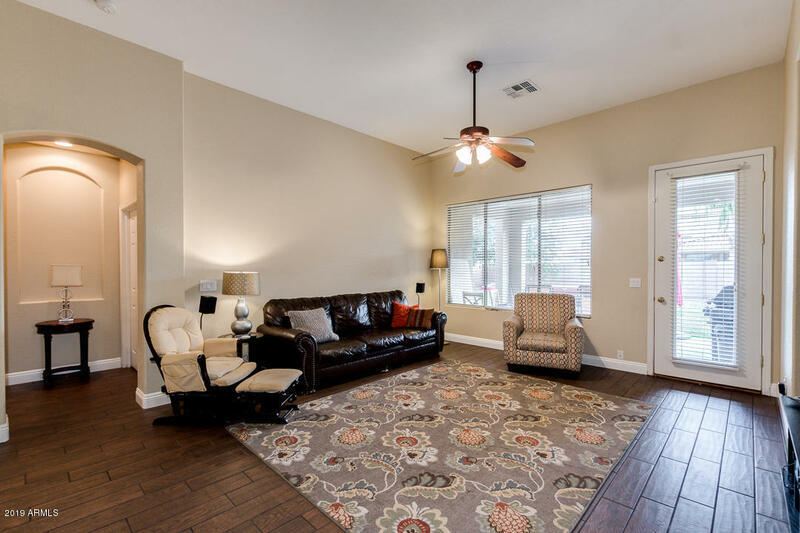 Featuring formal living & dining room, spacious bonus den/office room, bright family room, 3 bed, and 2 bath. 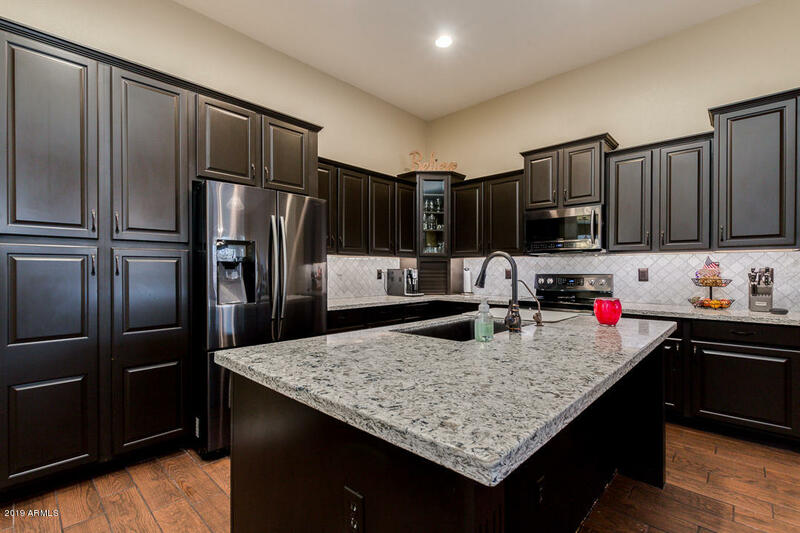 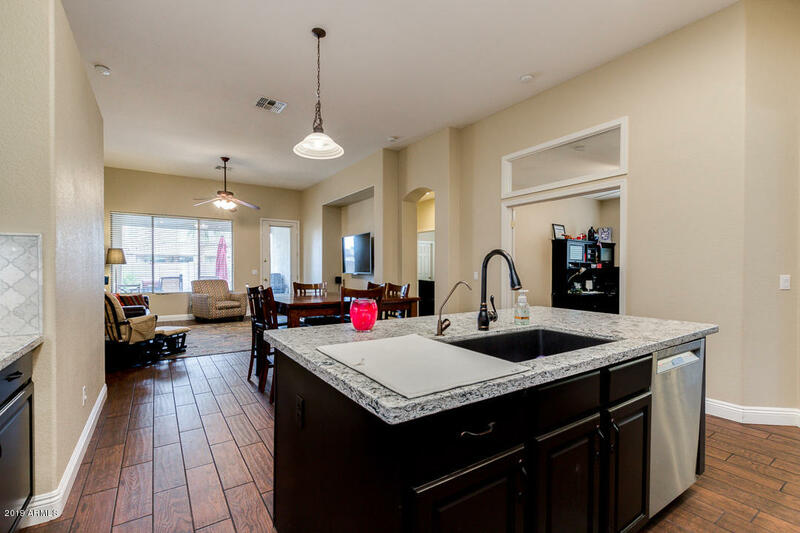 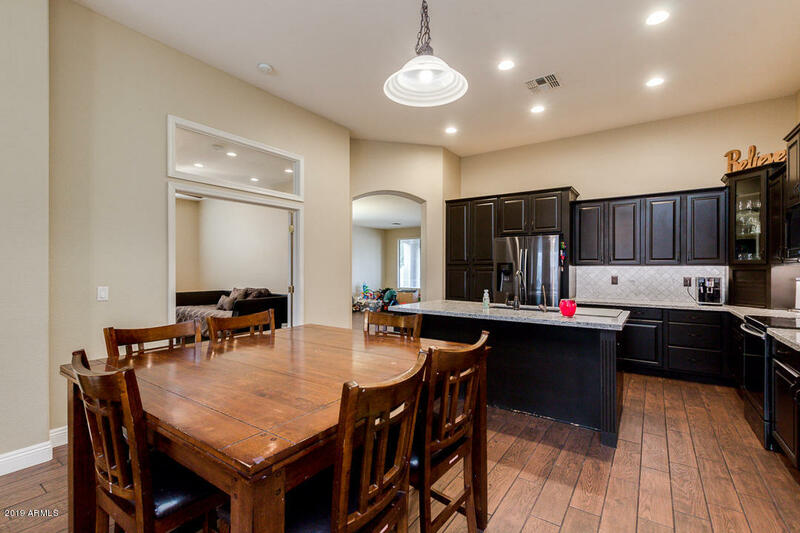 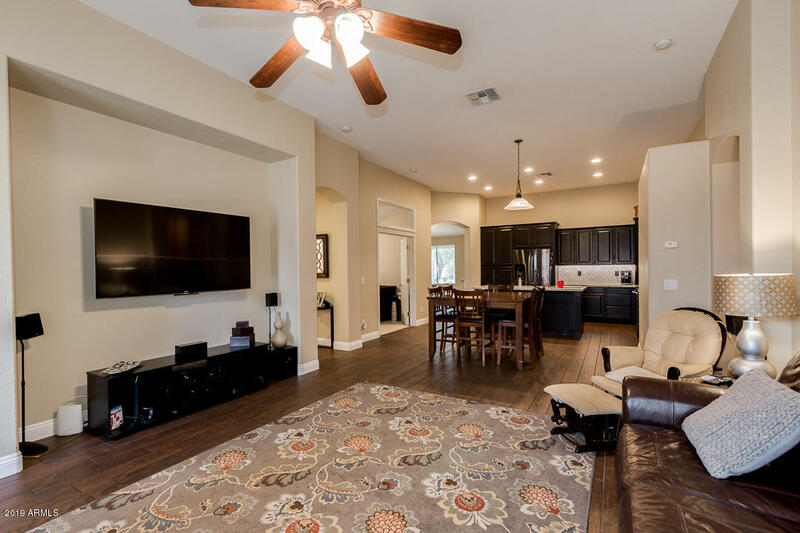 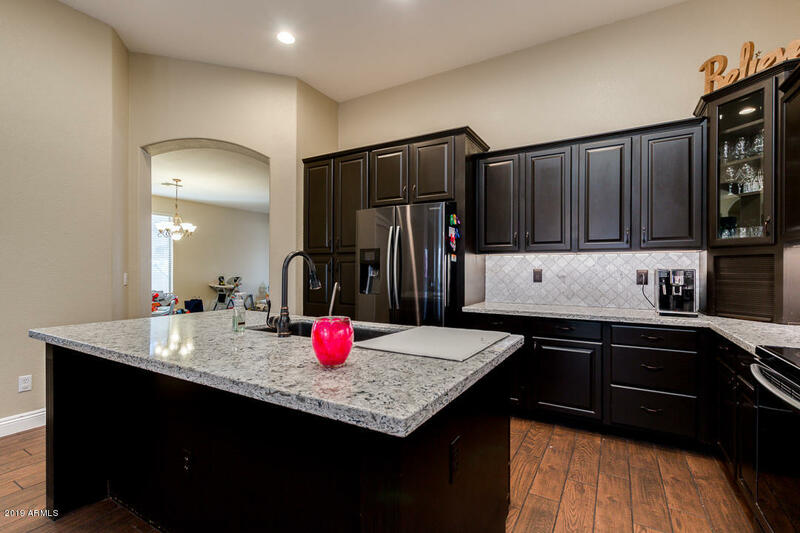 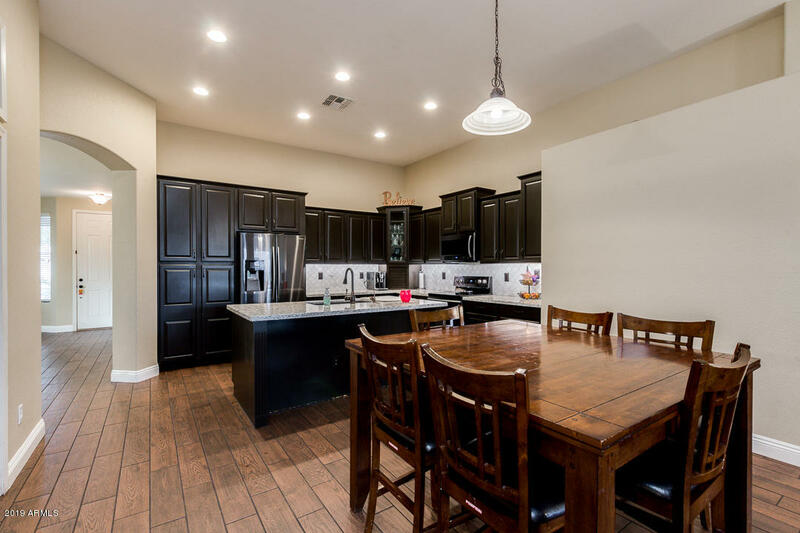 Gorgeous kitchen overlooking the family room includes black stainless steel appliances, island with breakfast bar, quartz counter tops, pantry, marble white carrera back-splash and wood-like porcelain tile through the home. 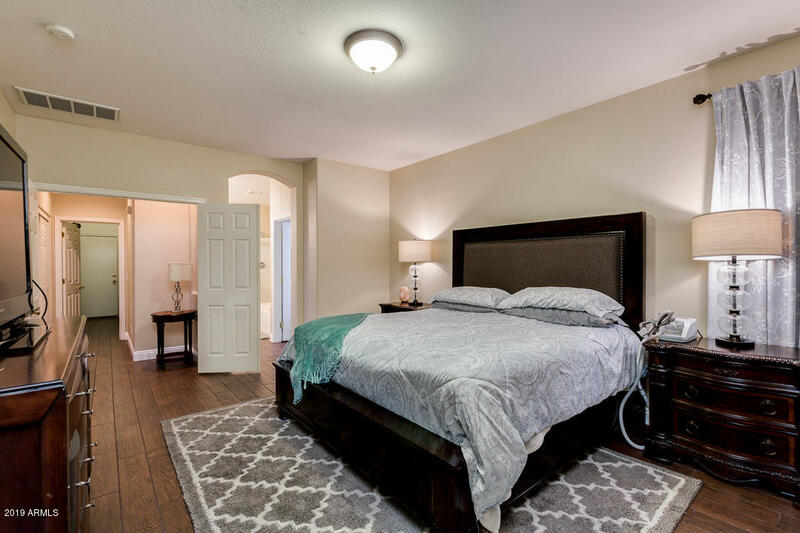 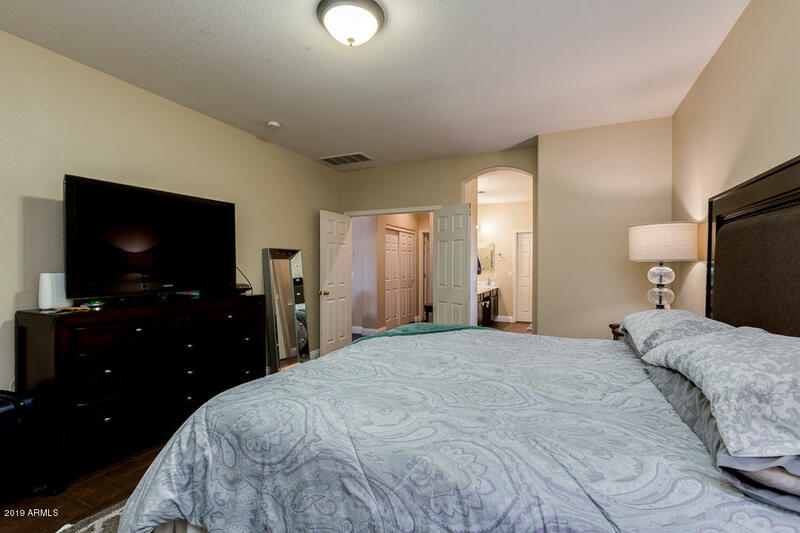 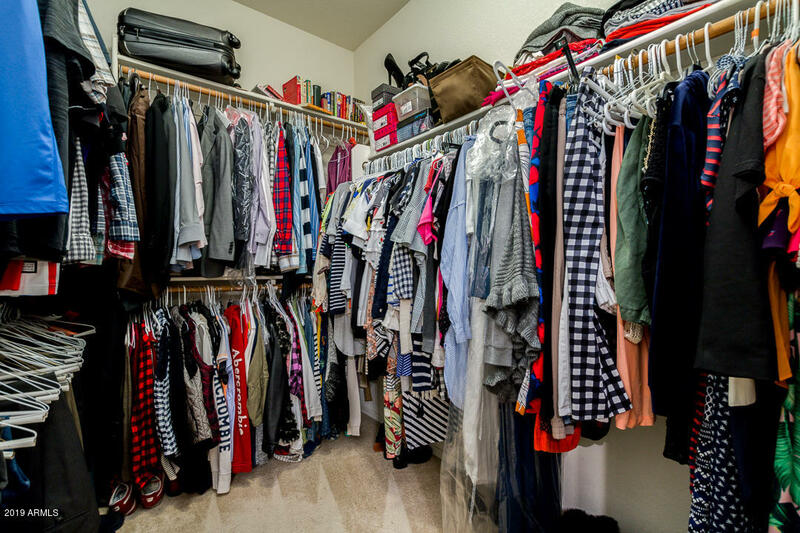 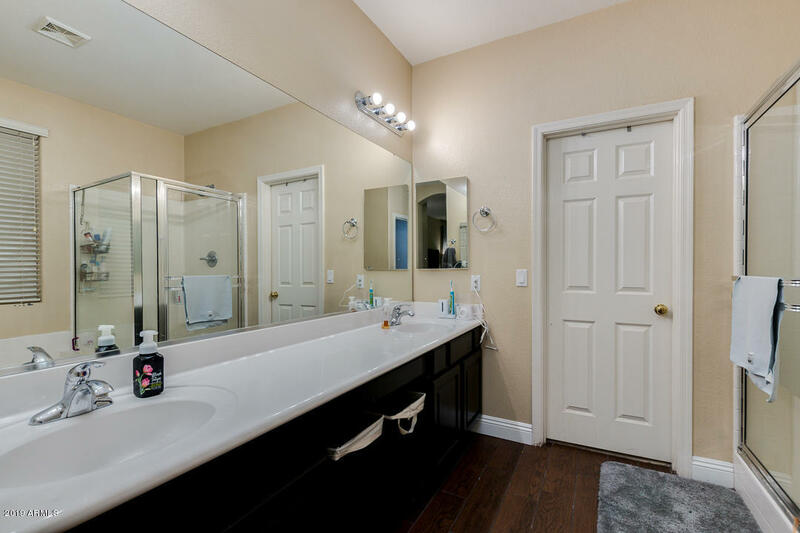 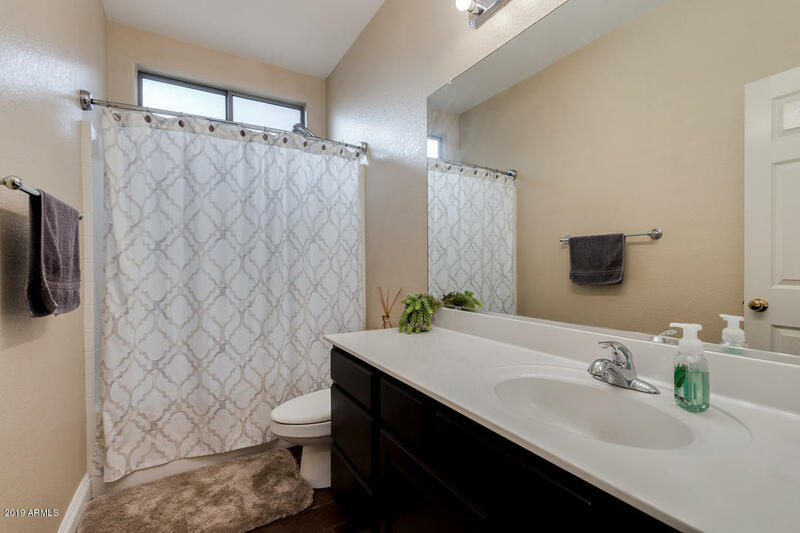 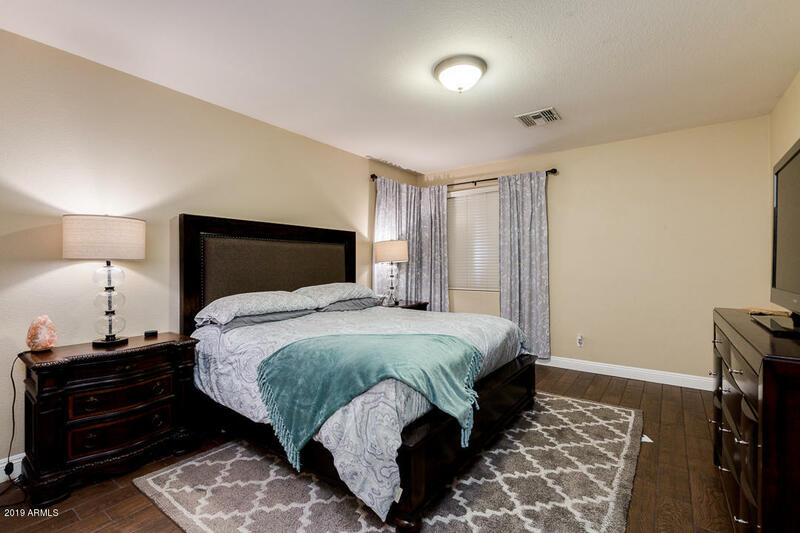 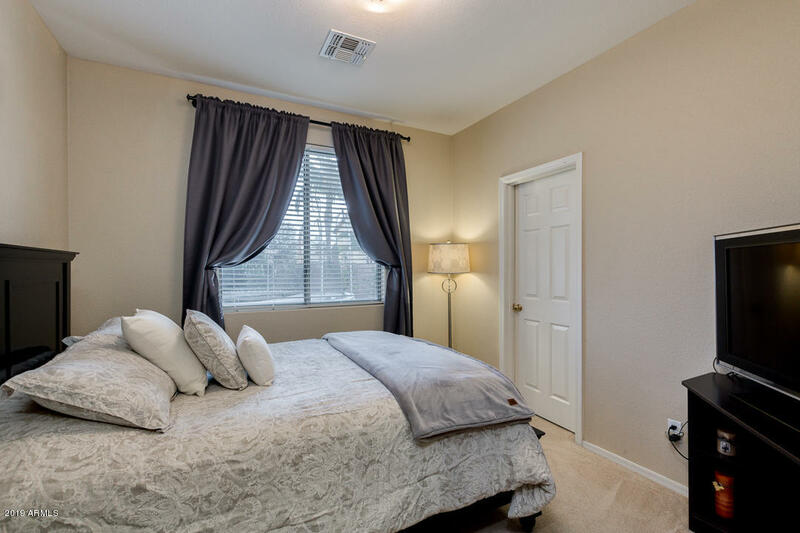 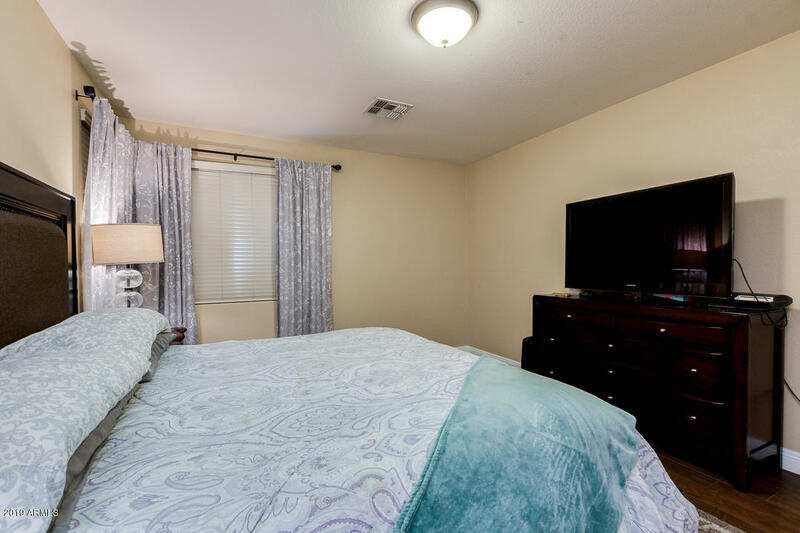 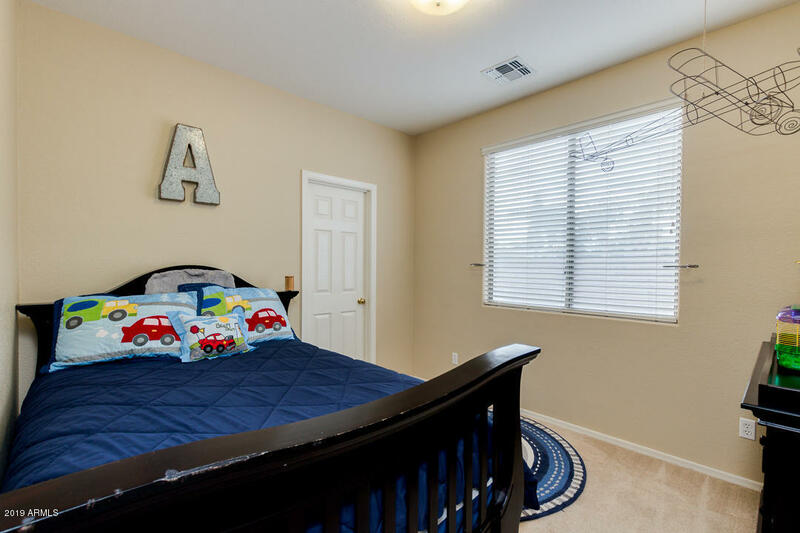 Fabulous master suite offers full bath with large walk-in closet, double sinks, step-in shower, and separate tub. 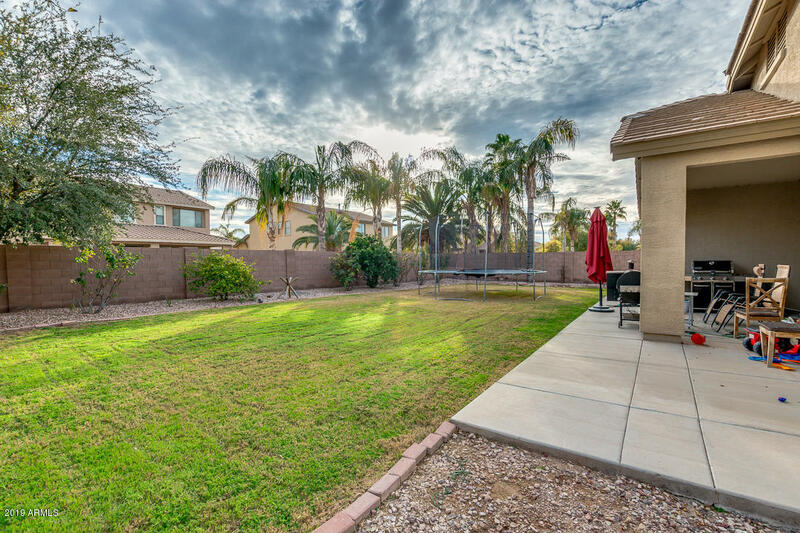 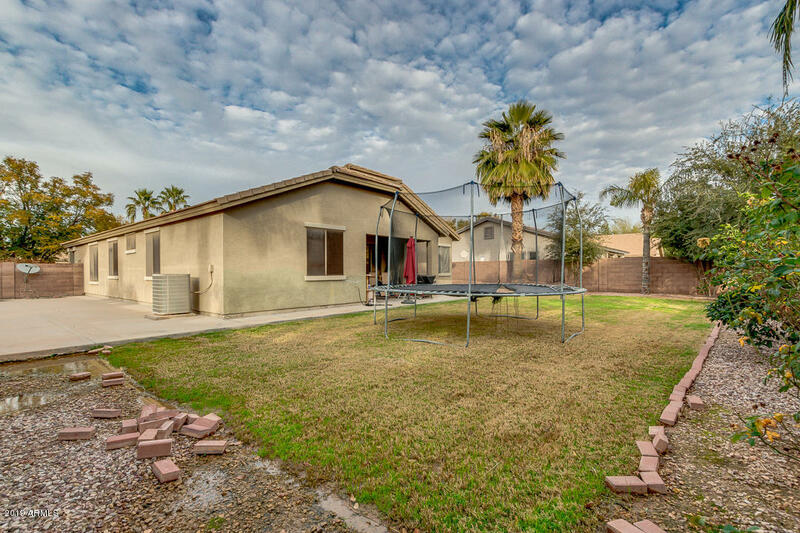 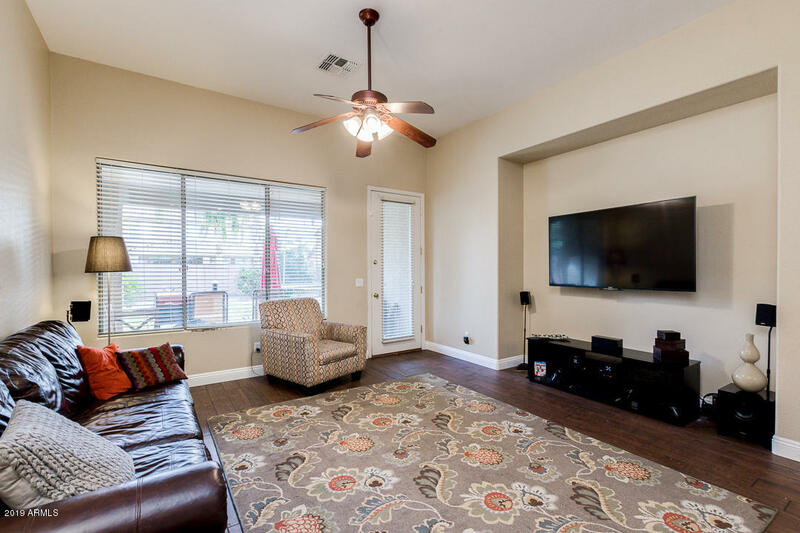 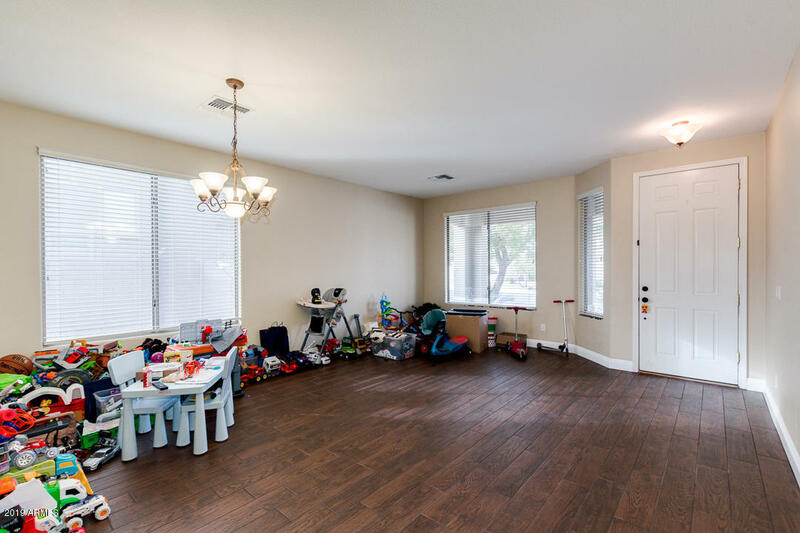 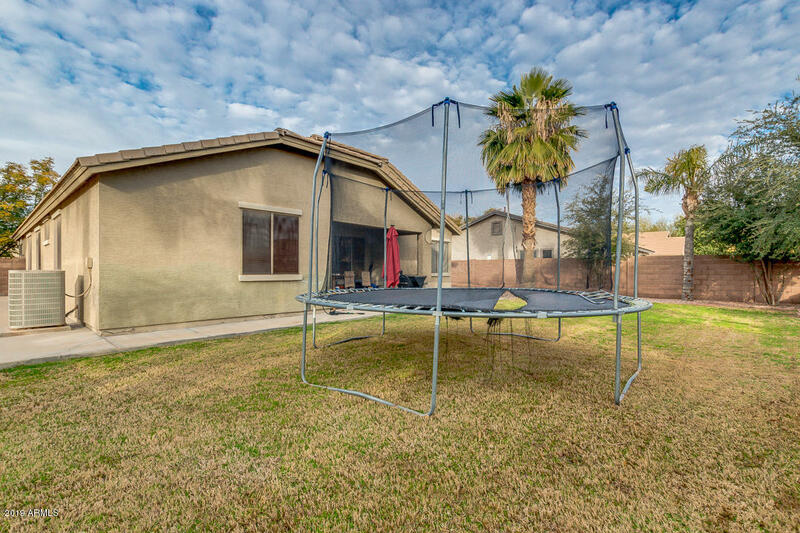 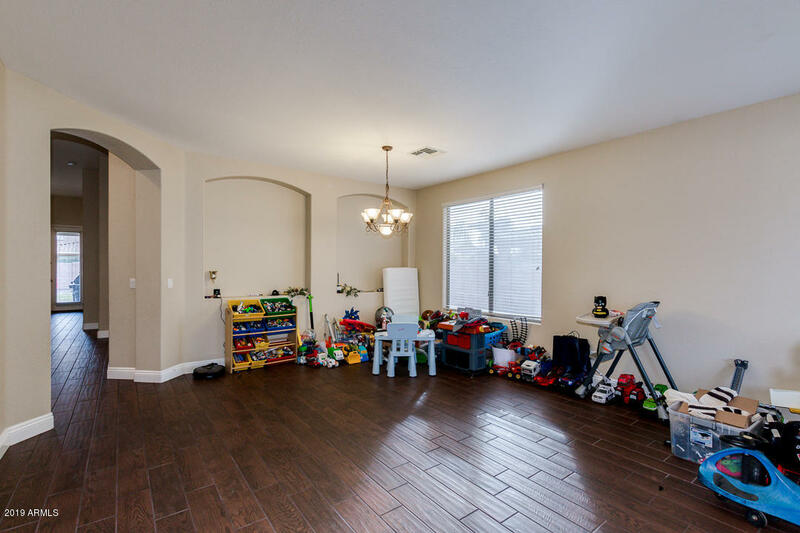 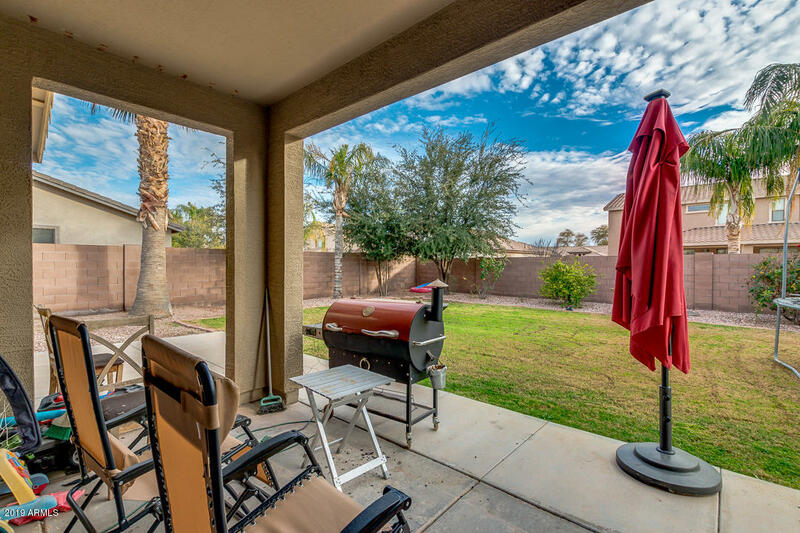 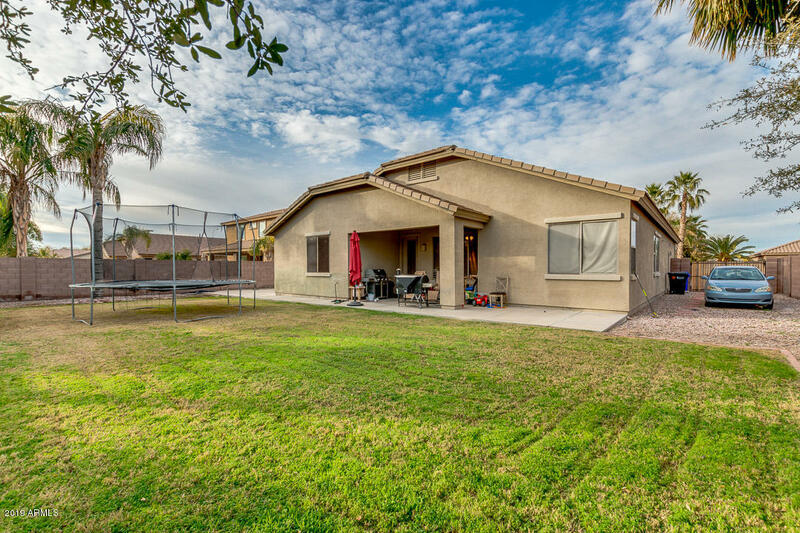 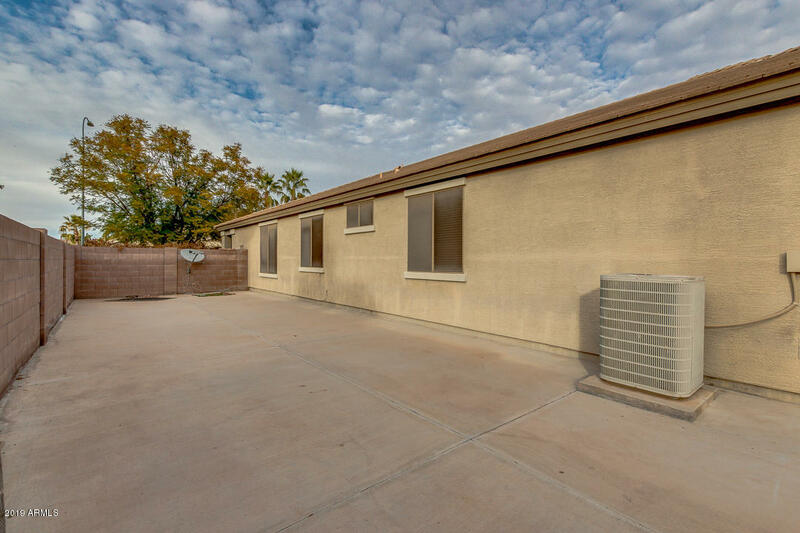 Beautiful backyard has grassy and large paved areas that can easily accommodate many different activities and covered patio for relaxing afternoons. 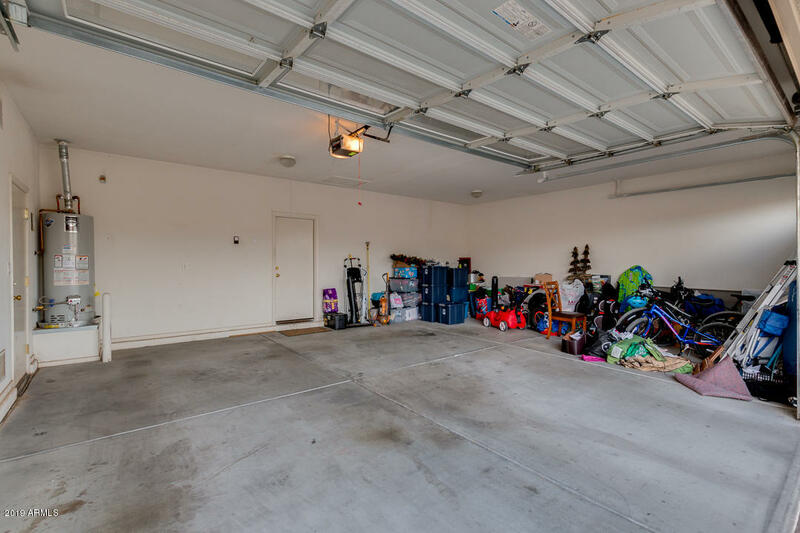 Don't forget about the 3 car garage and the RV gate! 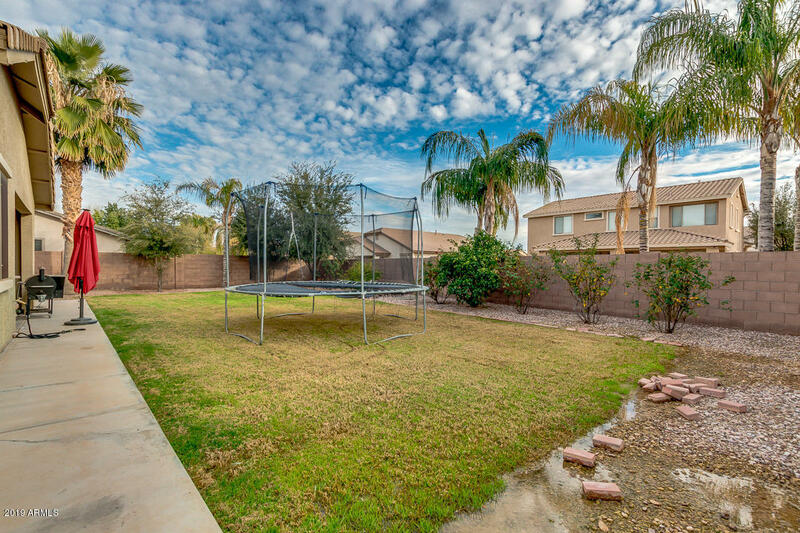 Set up a showing before it is gone!